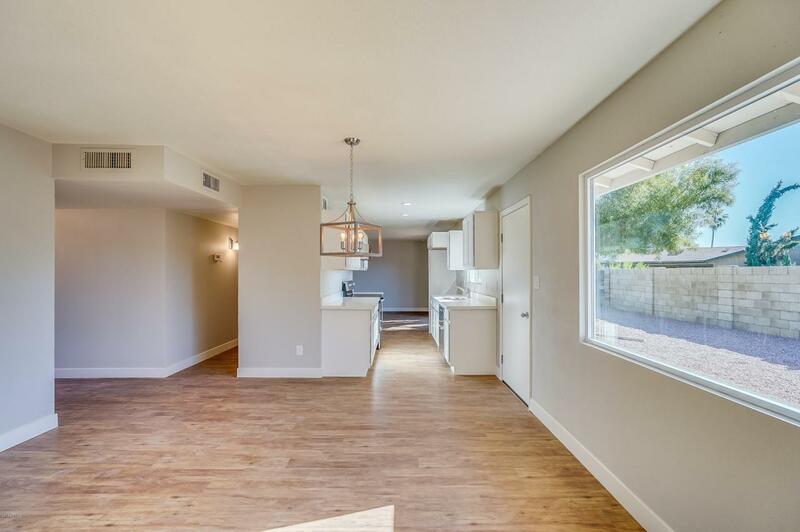 This impeccably remodeled 3 bedroom, 2 bathroom, 2 car garage home offers the space, modern features, and location you've been looking for. Plus, no HOA! 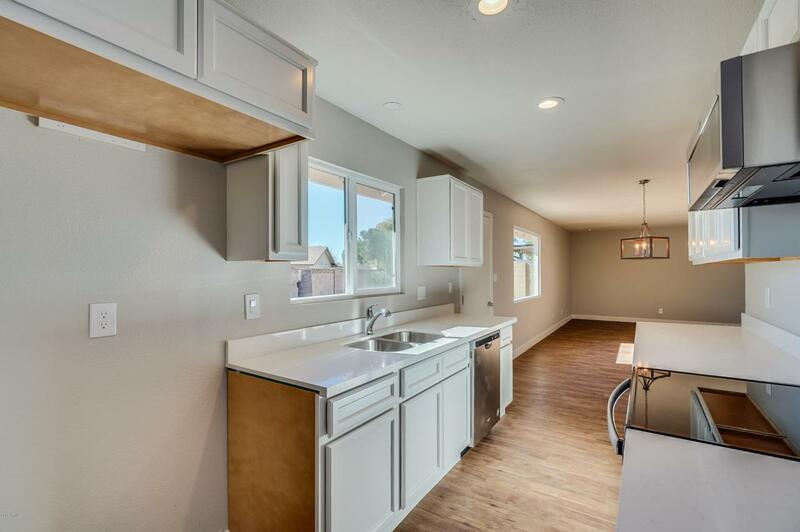 The bright and inviting kitchen includes new cabinets, quartz counters, an undermount sink, and stainless steel appliances. New dual pane windows provide plenty of natural light while saving you money in energy efficiency. 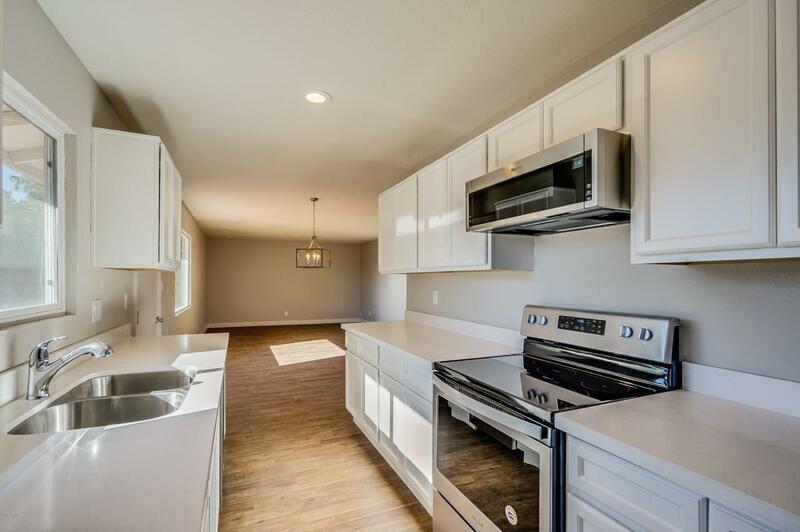 New flooring throughout features wood-look tile floors in the kitchen, living areas, and both bathrooms and new carpeting in the bedrooms. 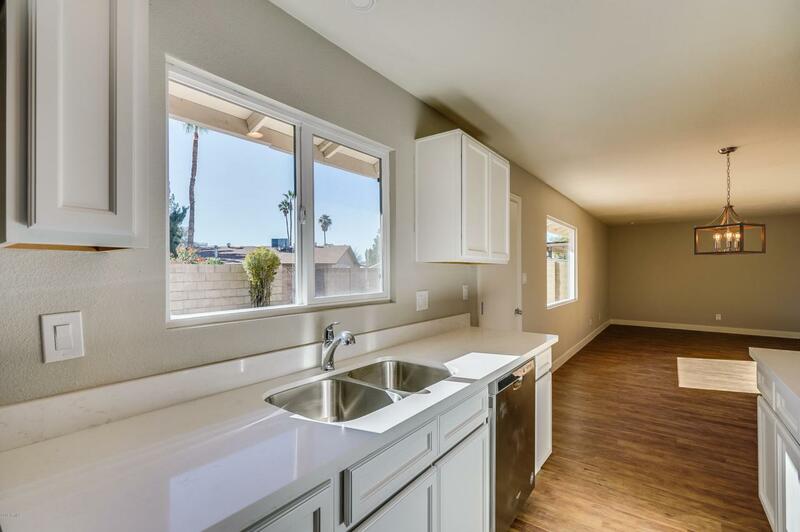 Additional features you'll love: new sod and irrigation system in the front yard, new gravel in the back yard, upgraded R-30 insulation, new lighting, and the list goes on and on.... Close to shopping, entertainment, and multiple freeways too! Cross Street 35th Avenue And Greenway Rd.